NOXUDOL 3100 Prevent structure borne sounds It is a well-known fact that vibrations are the primary source of annoying sounds in for example vehicles, boats and ventilations channels. Structure borne sounds commonly appear in constructions of metal, plastic and fiberglass. Noxudol Sound Damping Compound is an effective and time saving way of preventing structure borne sounds. 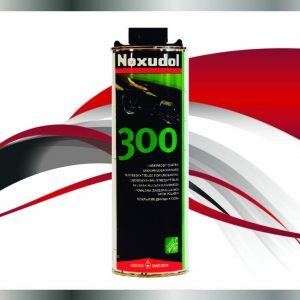 High damping factor, low weight Noxudol 3100 has a documented high damping factor, low weight and is simple to apply. These are a few of the properties that are appreciated by shipyards, train manufactures, the vehicle industry and other sectors. 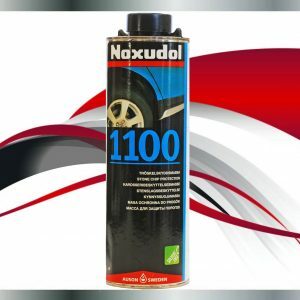 Besides having a low weight (approximately half the weight compared with traditional asphalt mats) the compound is simple to apply by means of spray equipment or brush. 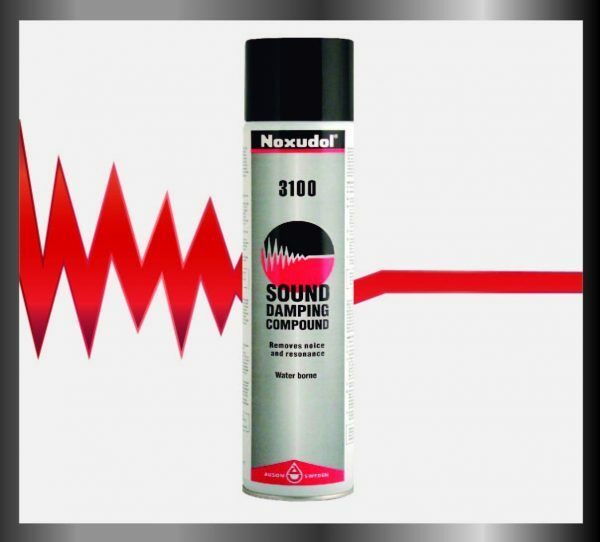 Working time can be reduced by up to 80 % by using Noxudol 3100 instead of traditional sound damping material. 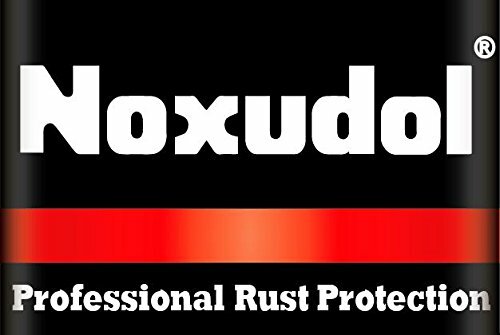 Noxudol offers a supreme line of undercoating products manufactured to provide the ultimate rust protection under the most extreme climates. The quality and performance of our products has gained the recognition and approval of car manufacturers around the globe. 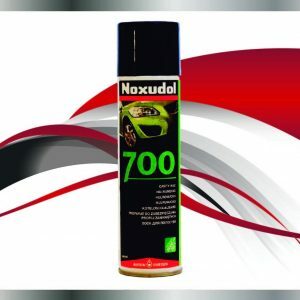 In recent years Noxudol has become the aftermarket undercoating sensation in Europe and Japan. For more information go to www.www.noxudolusa.com.